Pacific Electric steeple cab no. 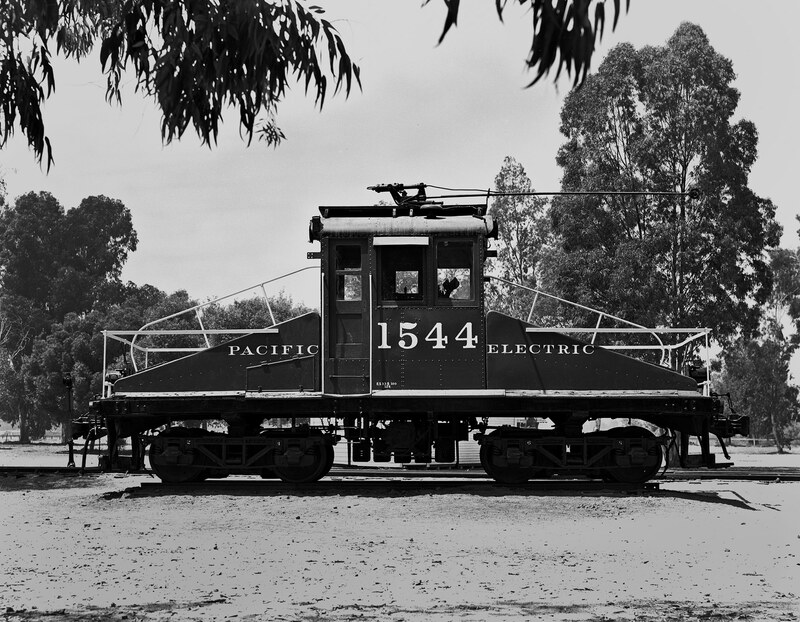 1544, better known as Electra, rests in retirement at Los Angeles’ Travel Town circa 1955. Electra is best known as having served the city of San Francisco as part of the clean-up after the 1906 earthquake.